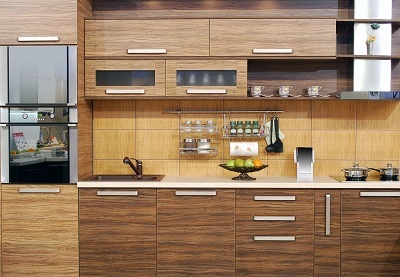 The one thing that food experts need to come up with perfect dishes is a functional kitchen with enough space. Home cooks with a flair for the culinary arts can have their own version of the professionals’ kitchen. Having a couple of state-of-the-art appliances or even some high-quality knives, however, wouldn’t be enough if you want to follow in the footsteps of the pros and impress your friends with your cooking skills. 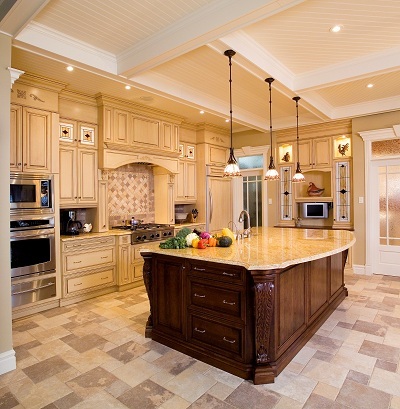 Most professional kitchens have two separate zones, one for food preparation and the other for clean-up. There could also an adjacent seating area for guests. Don’t have enough space for two separate zones, much less two dishwashers? No worries, for here are some kitchen design tips for foodies and food lovers who want to create their own culinary haven at home. Ask anyone which part of the house they love most or the one they deem most important, and he or she is likely to say the kitchen. It’s not that hard to see why. In today’s busy world, families only get to spend some time together during mealtimes, and where better to have dinner with your family than in a spacious kitchen? You can make mealtimes with your family even more enjoyable when your kitchen has both great design and functionality. You have to give much thought on designing your kitchen, since this area should accommodate multiple functions aside from a place to prepare food. Keep these elements of well-designed kitchens in mind, along with some factors to consider if you want to achieve both beauty and functionality. Northampton homeowners who want to add value to their homes should consider several home improvement options. Having a nice-looking home is great, but a typical buyer would want to get more out of their investment. Even a minor upgrade like installing some insulation adds to the value of a home when it goes on the market. With Northampton’s already impressive location, you can expect a good price for your property. If you want to optimize your profit, however, consider some renovation projects. 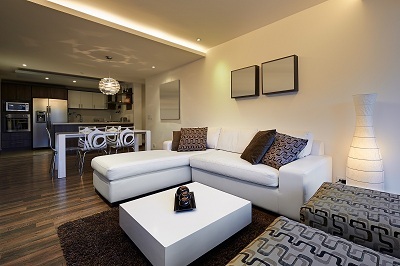 Several upgrades can give you a good return on your investment. When you’re thinking of remodeling your bathroom, it’s always best to aim high. After all, your bathroom is one of the few places in the home where you can relax and be truly on your own. Noted Northampton contractors like Valley Home Improvement, Inc. can help you achieve this kind of luxury through their excellent design and build capabilities. 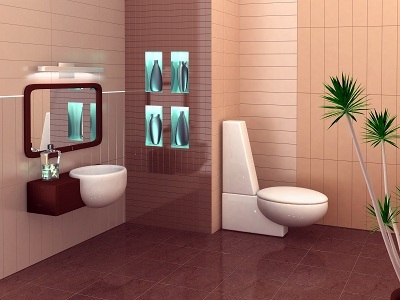 Consider these bathroom design pointers when consulting with these professionals. If you’ve got the space, why not go for a large bathroom? There are several benefits to having a spacious bathroom. For one, it gives you enough room to put in some luxuries like a glass shower, a bubble spa, or a fancy bathtub, all of which can give you that resort vibe anytime you want. Additionally, a large room would often be well-illuminated and ventilated.